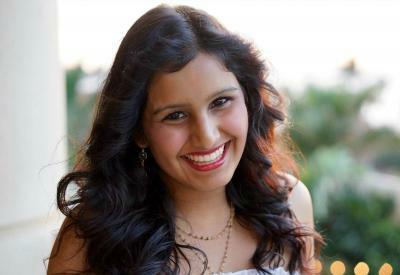 My name is Preeti, and I study International & Development Economics at GSAS. As a born-and-raised Connecticut girl, I love giving suggestions about activities that can be done outside of the Yale Bubble, so come talk to me if you’re looking for a fun adventure! I just applied to graduate school, and I’m happy to give advice on anyone considering applying in the near future. Before coming to Yale, my undergraduate degree was a mixture of neuroscience, psychology, and economics. I adore research, so reach out and chat with me about behavioral economics, decision-making, international development, or anything at all! Outside of school, I love theater (especially musicals), dance, reading, and eating massive amounts of cookies.